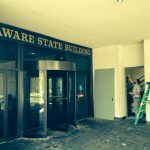 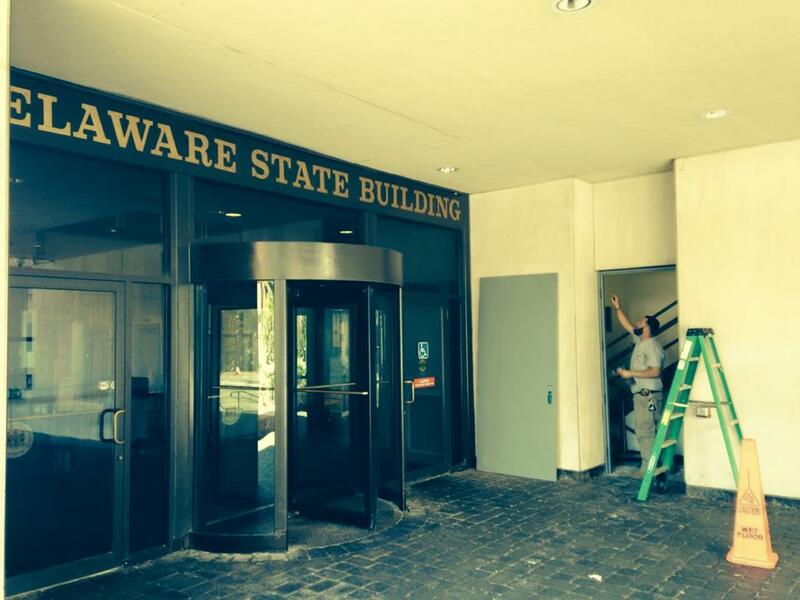 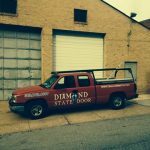 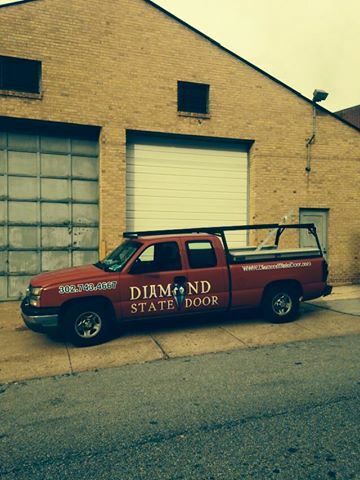 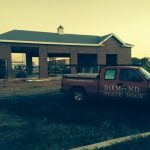 Visit the Diamond State Door installation & repair photo galleries below to see some of the Diamond State Door employees in action. 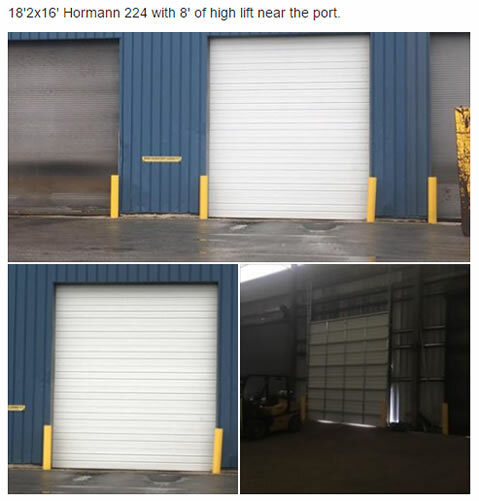 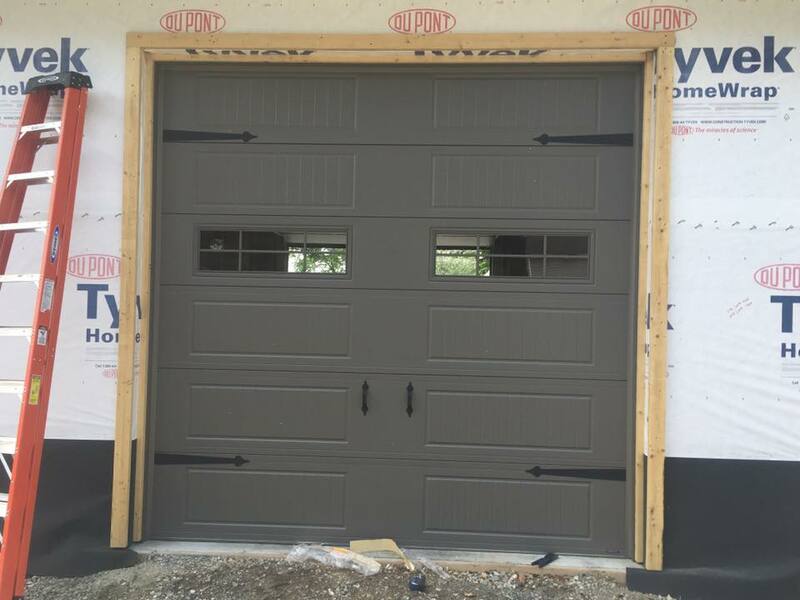 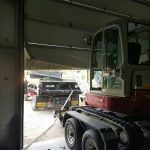 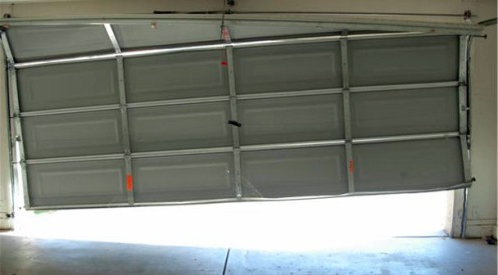 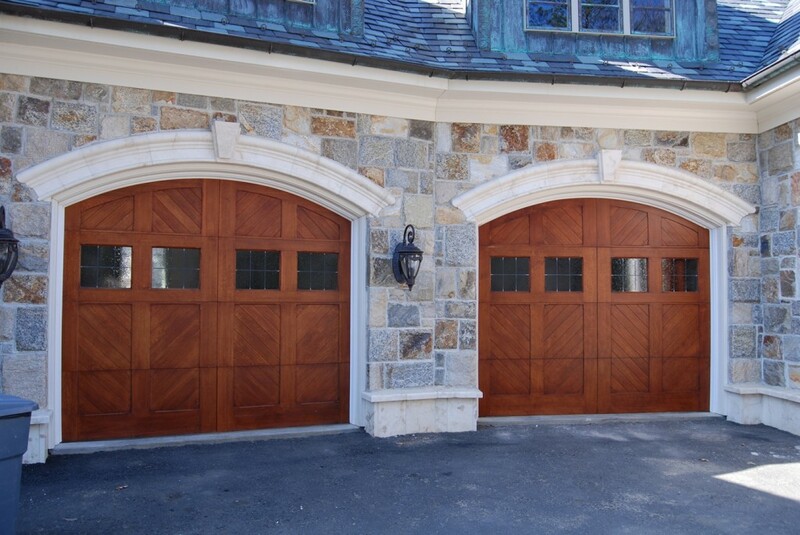 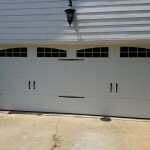 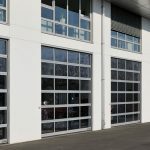 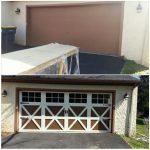 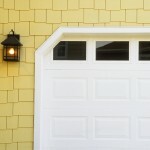 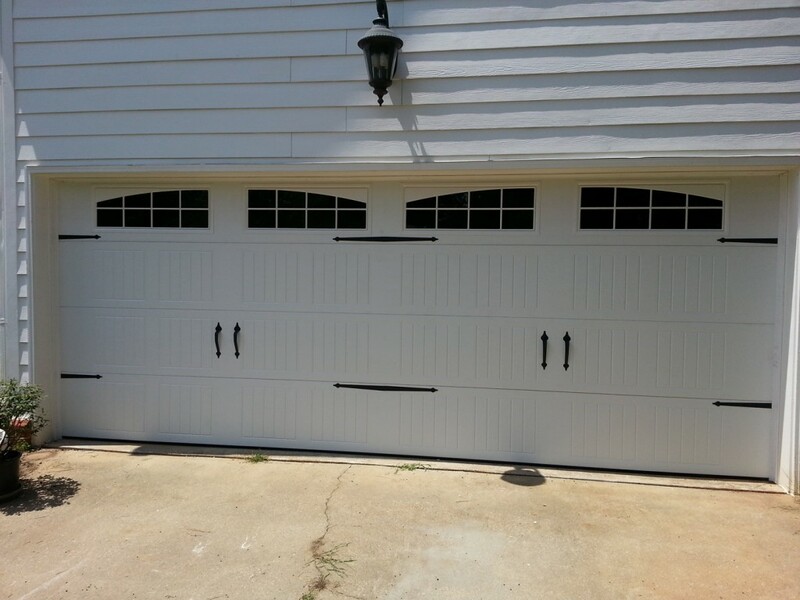 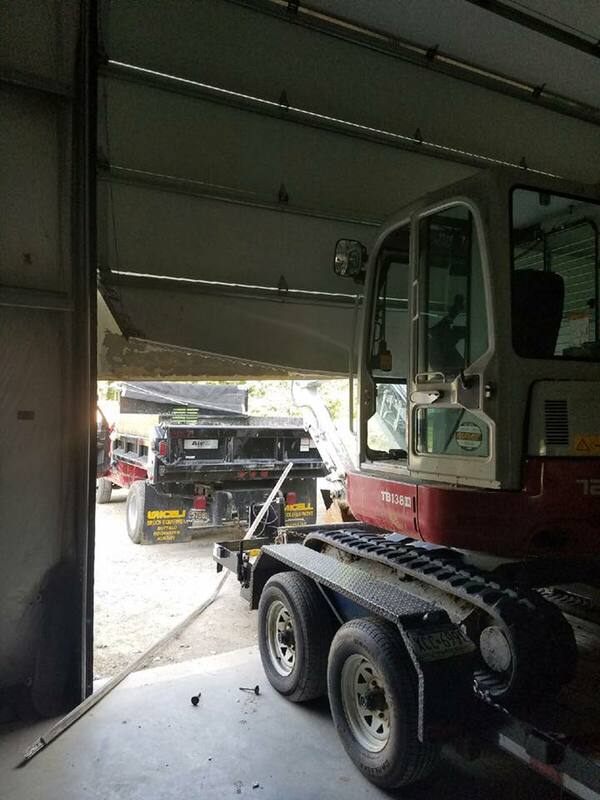 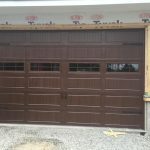 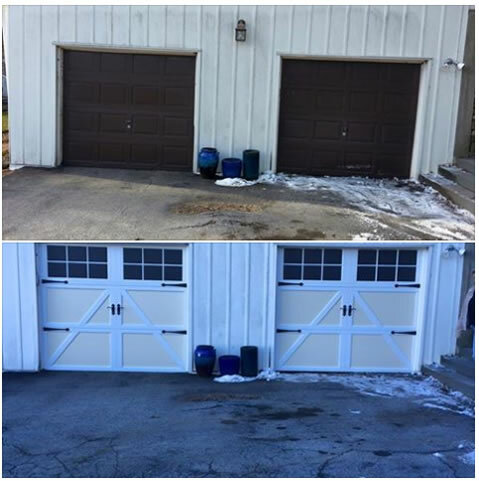 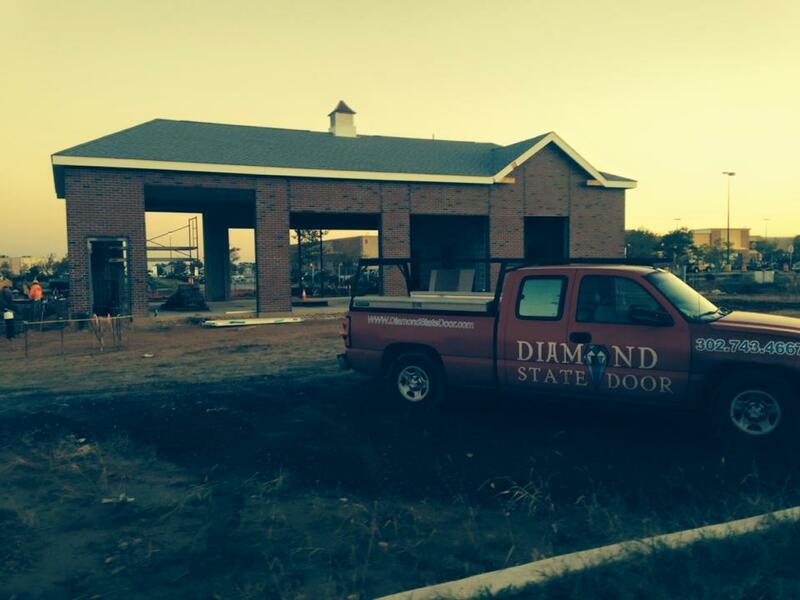 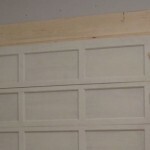 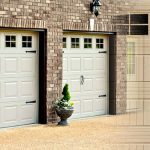 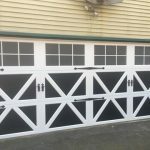 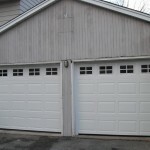 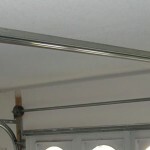 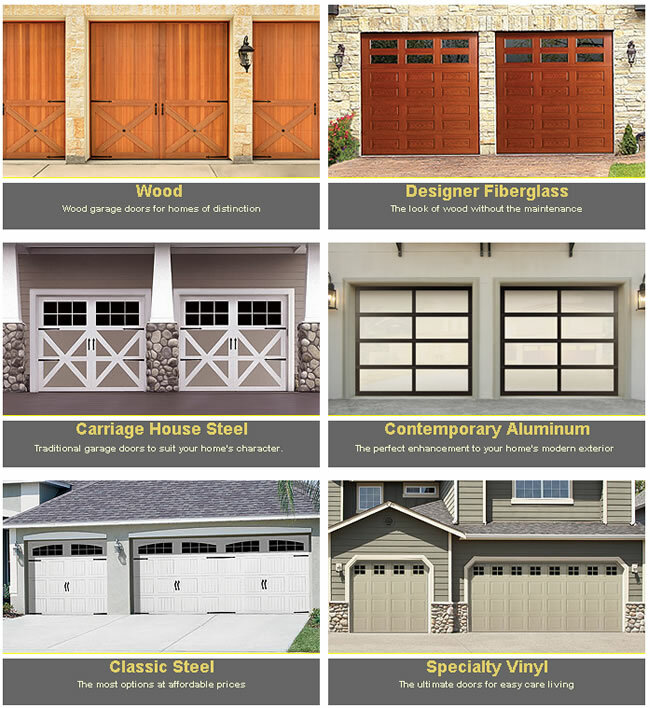 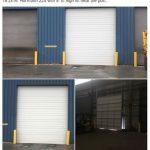 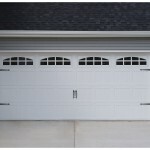 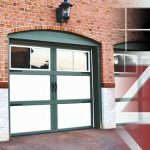 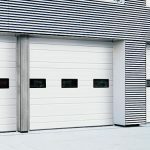 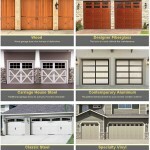 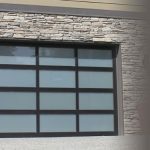 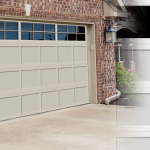 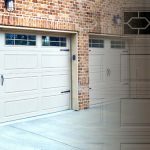 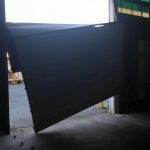 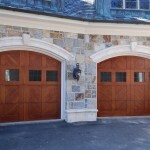 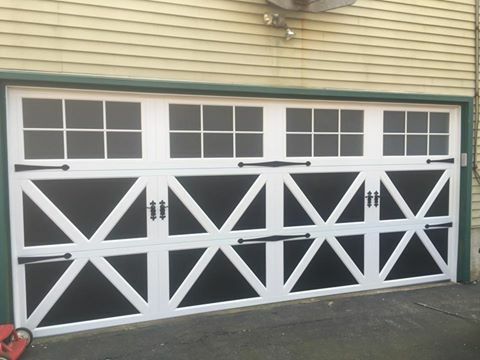 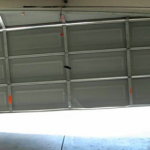 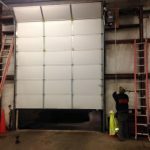 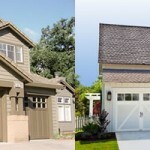 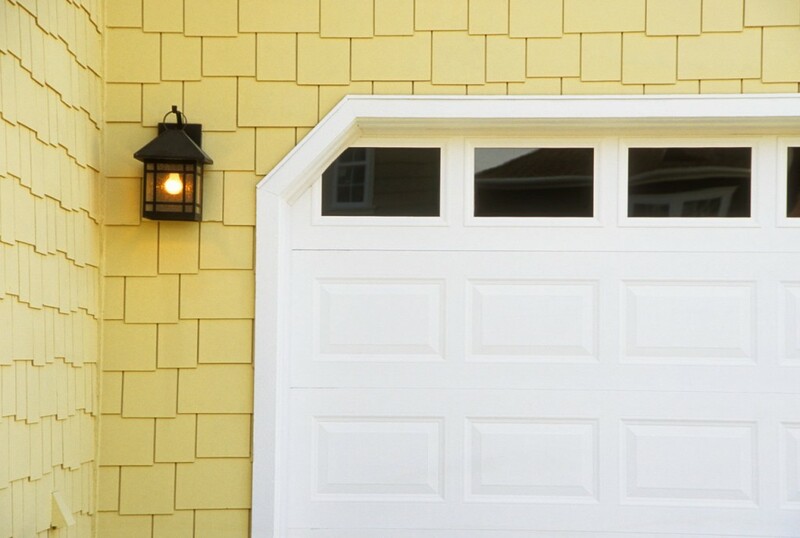 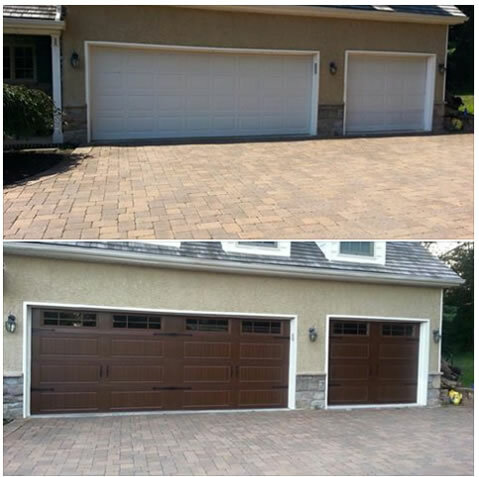 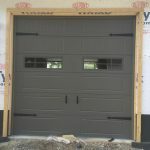 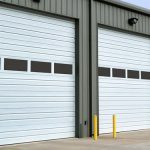 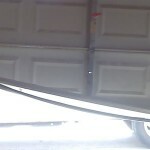 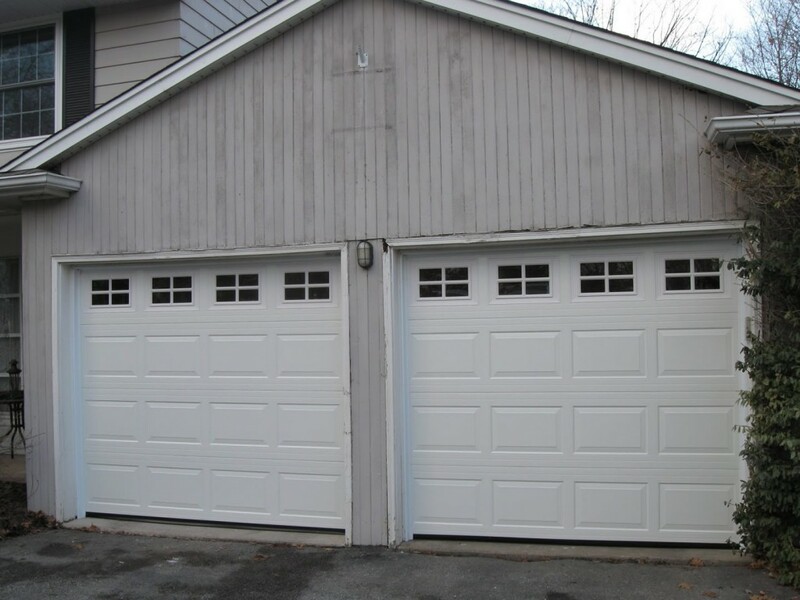 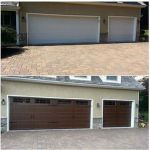 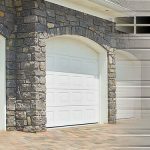 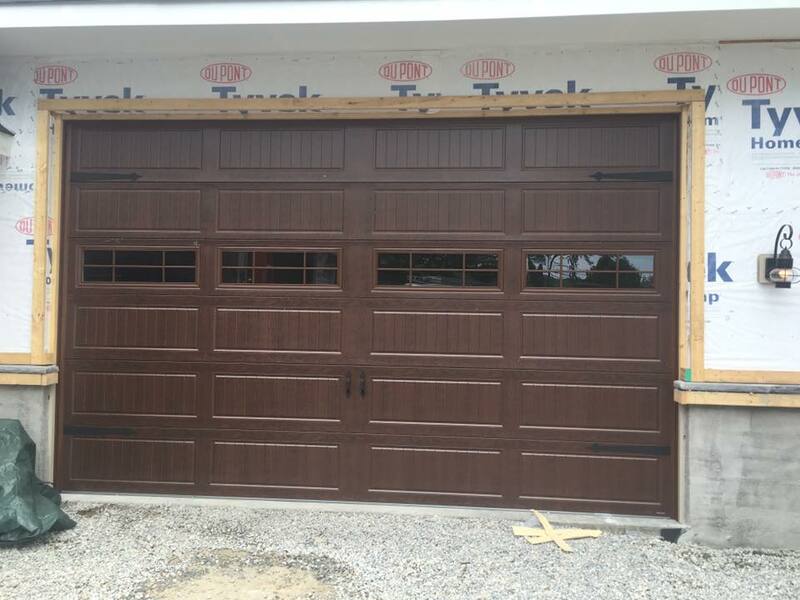 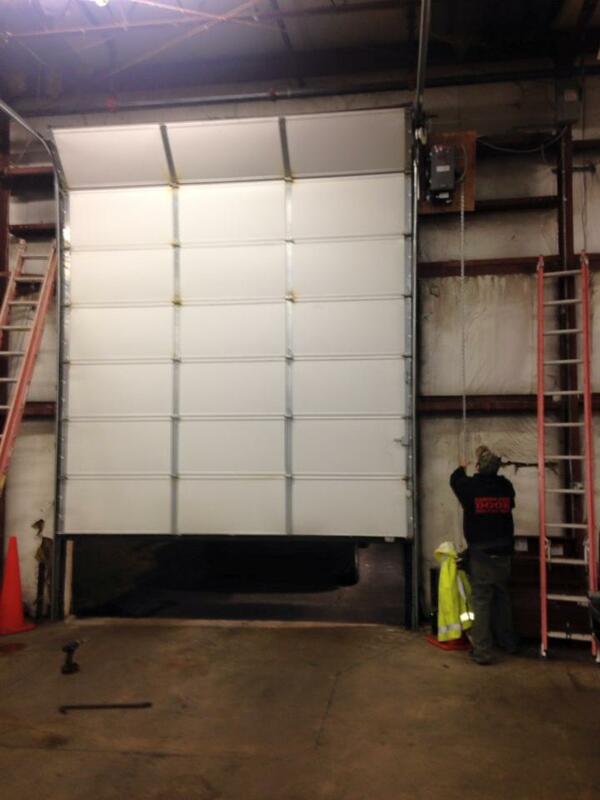 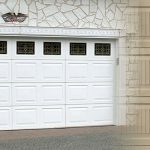 Our team is out their daily handling various garage door installation and repair issues. 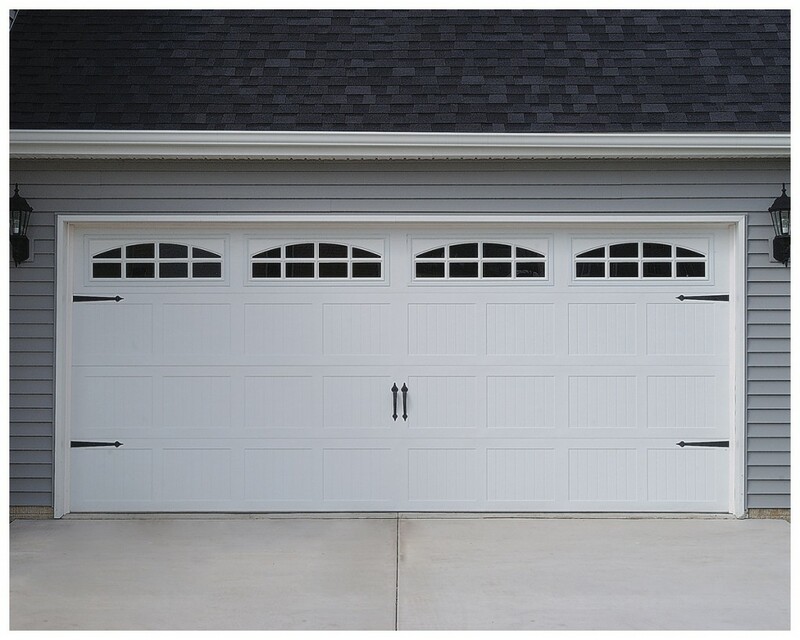 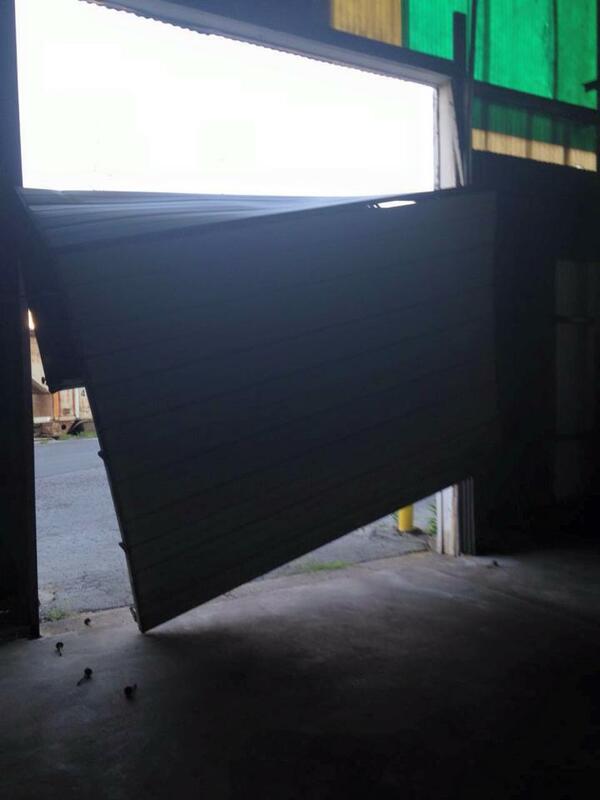 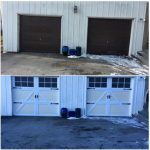 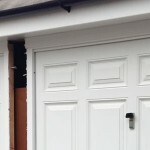 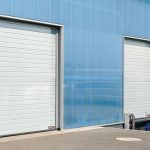 Don’t remedy the problem by yourself – give our garage door experts a call!